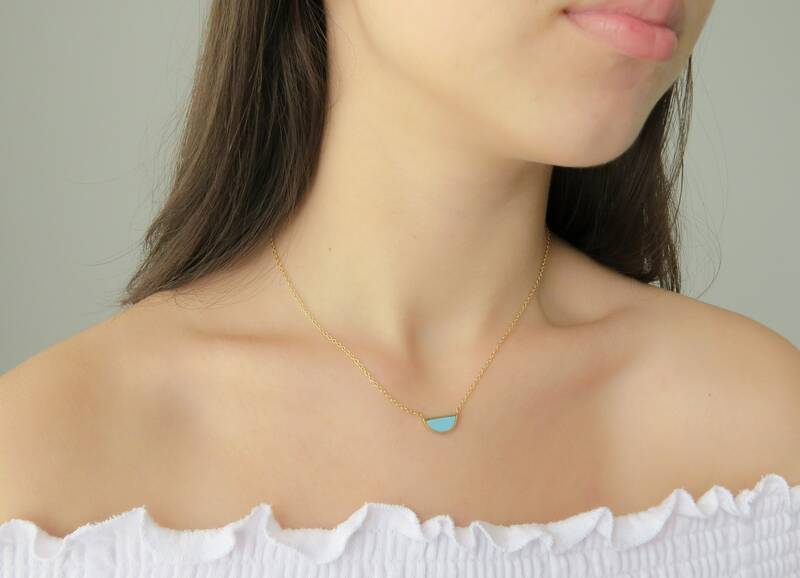 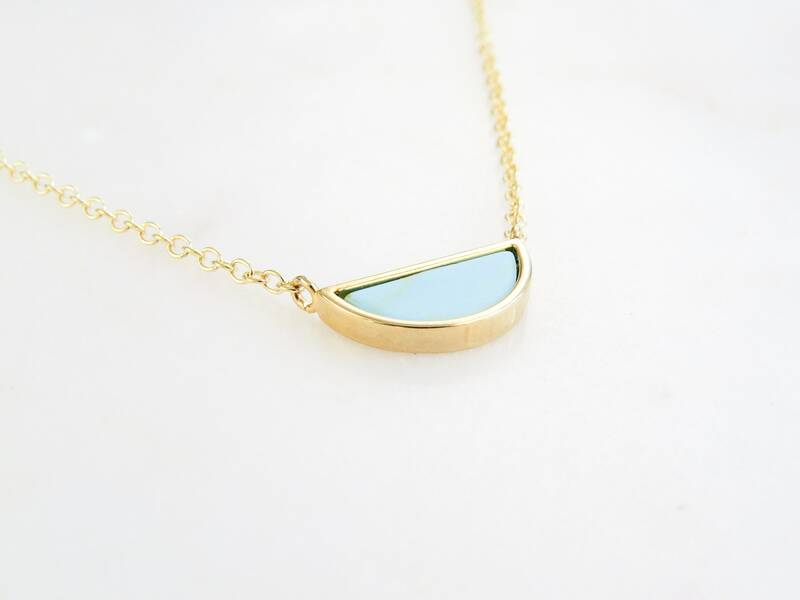 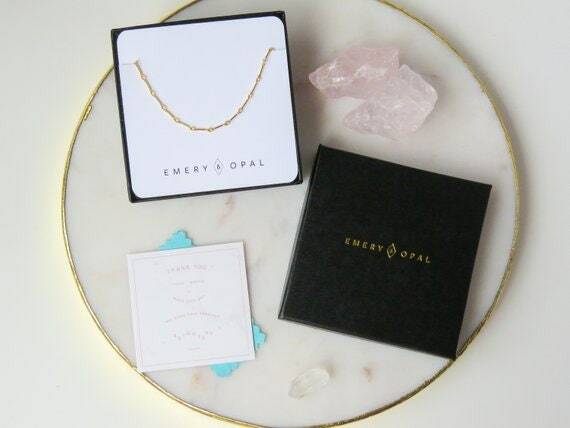 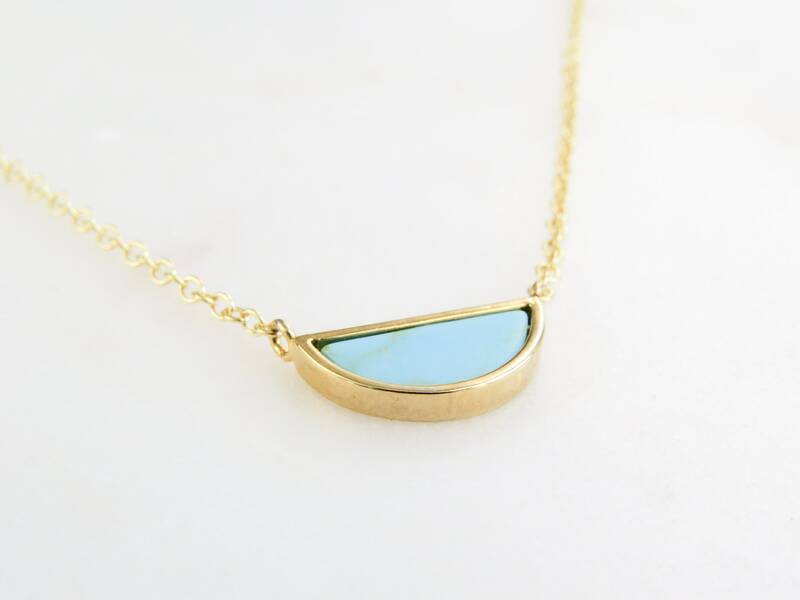 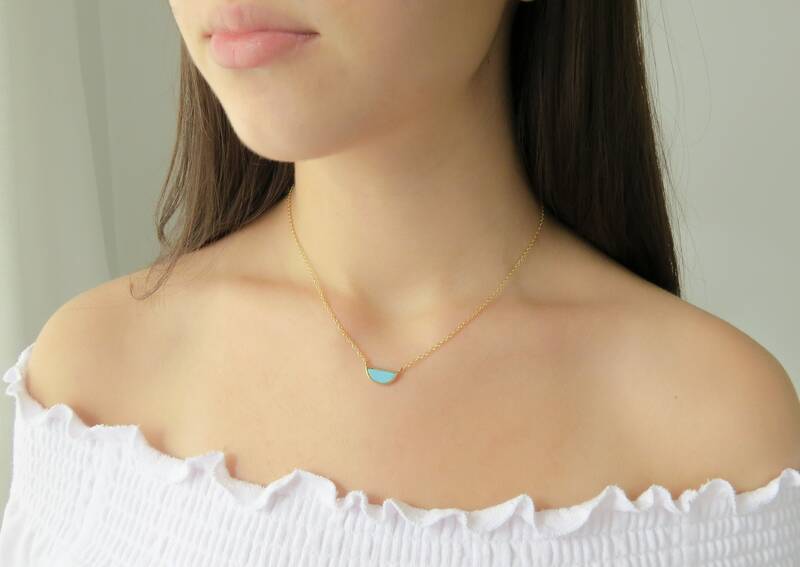 14k Gold Plated Turquoise Necklace . 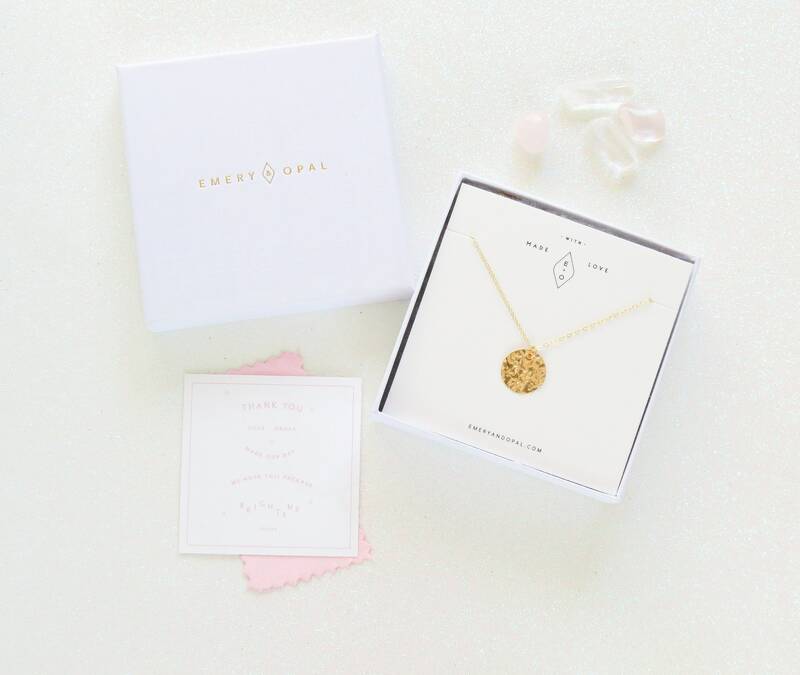 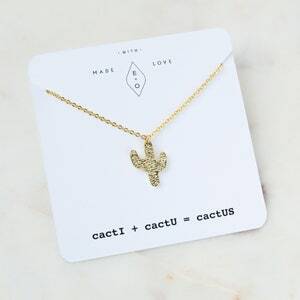 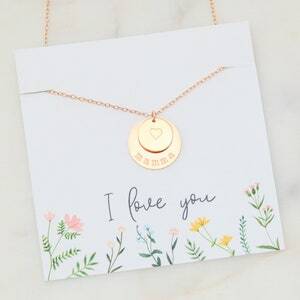 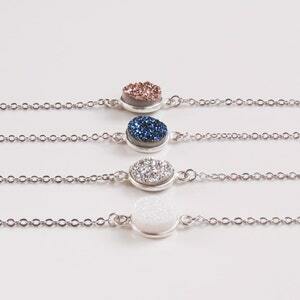 Choose between several lengths and we will hand make this piece just for you. . Great Gift Idea! 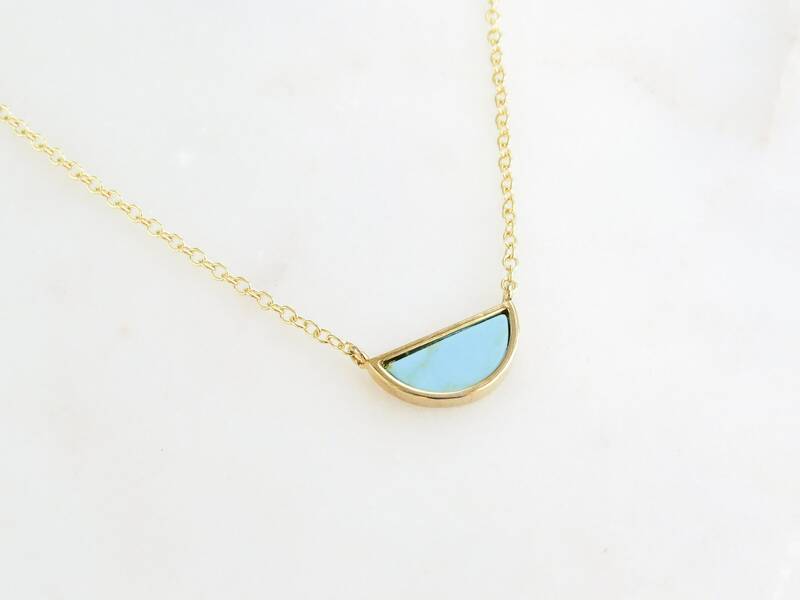 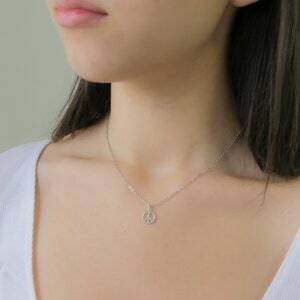 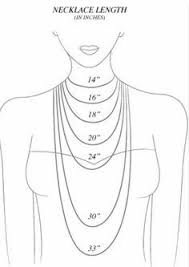 Great for layering with other necklaces.